What you teach your Schnauzer to do is really up to you. 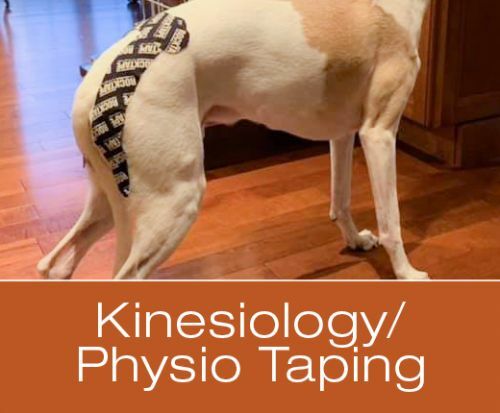 Some people are looking for a fancy performance dog that needs to know many cues and how to execute them with precision. Others just want a dog that knows a few things so they can live together in harmony. 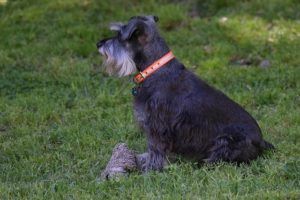 If you fall into the latter group, you are probably thinking he doesn't need to know much, but there are a few cues your Schnauzer should know for safety reasons. The following are three basic behaviors you should teach your Schnauzer.